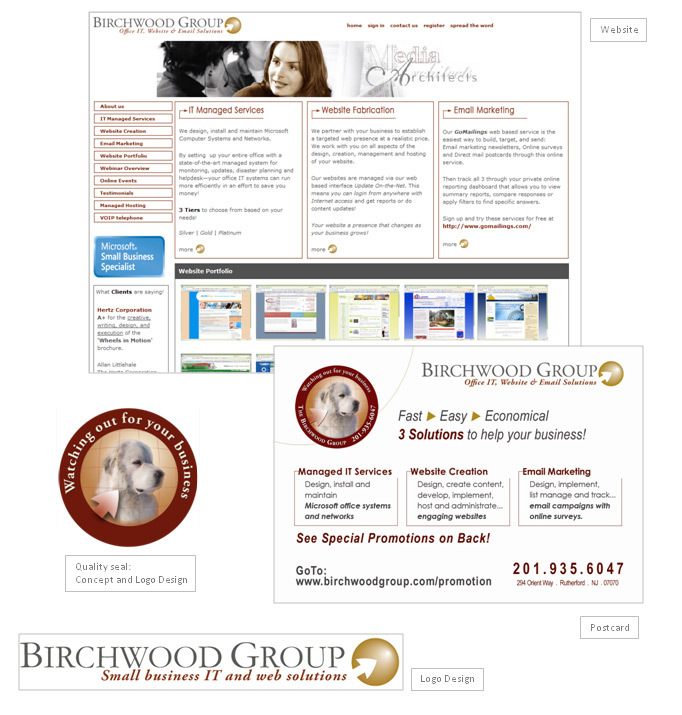 Client: The Birchwood Group LLC. Description: The Birchwood Group offers 3 fast, easy and economical solutions to help your business! Websites, Email Marketing and IT Managed Services for your office computer system.